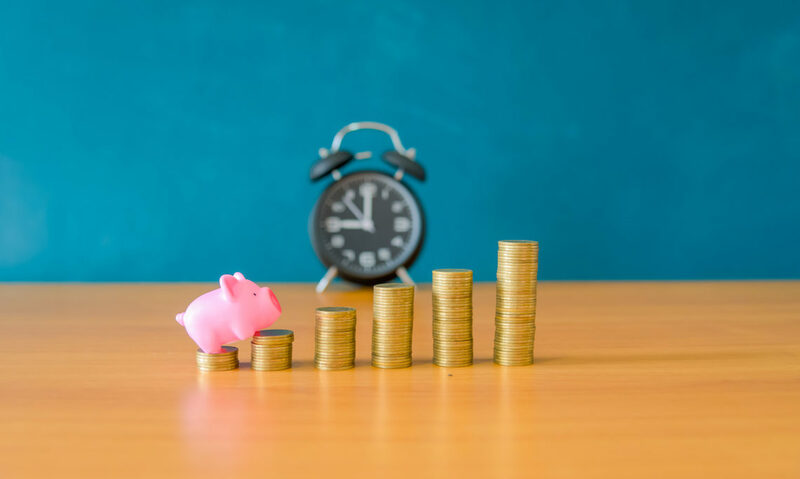 From personal tax preparation to small business services our tax preparation firm in North Hollywood, CA offers year-round relationship you can depend on. Benchmark Tax Solutions provide tax preparation services for individuals, businesses, and self-employed residence in and around Los Angeles, CA. Benchmark Tax Solutions is a CTEC licensed, authorized e-file tax preparation for individual, DBA, business corporations, and LLC. We have the experience and proficiency in tax preparation for individuals and small businesses. Our tax preparers will find every last tax deduction available so you get the most from your tax return. 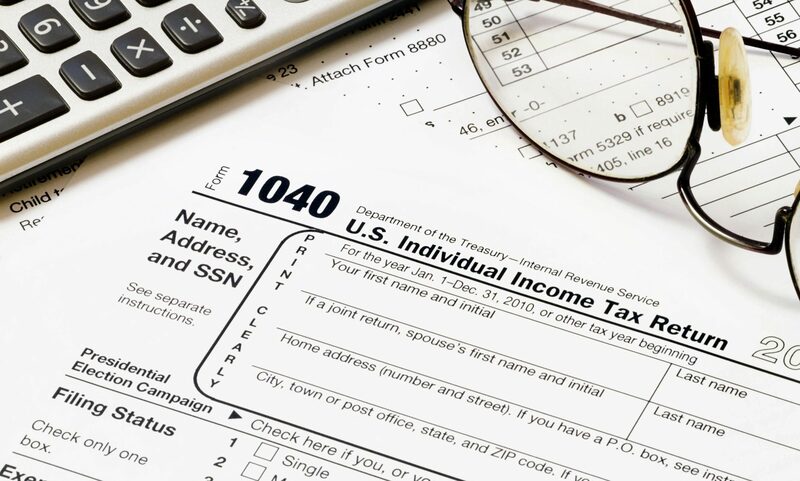 Individual income tax preparation services in North Hollywood, CA. Including tax form 1040 Individual, Schedule C tax form, SE-Self Employed tax filing. We offer business tax preparation services in North Hollywood, CA. Providing sales tax, monthly sales tax returns, quarterly sales tax returns, annually sales tax returns accounting services. Offering tax debt relef service in North Hollywood, CA. Offer in compromise allows you to settle your tax debt for less than the full amount you owe. It may be a legitimate option if you can’t pay your full tax liability, or doing so creates a financial hardship. Providing merchant payment processing services in North Hollywood, CA. We aim to help business owners’ get set up with credit card payment processing solutions and lower their processing fees, resulting in thousands of dollars in monthly savings. Benchmark Tax Solutions for all your tax and accounting needs. Stop by our tax office in North Hollywood, CA. Meet with a local tax professional who can handle all your tax preparation needs for both business tax filing and personal tax filing. Our North Hollywood tax preparors will find every last tax deduction available so you get the most from your tax return. We offer personal income tax preparation for individuals in North Hollywood, CA., including Schedule C and SE- Employed tax preparation. Let us consult and help you get the most of your tax returns. Providing business tax preparation services for business owners in North Hollywood, CA and throughout the Los Angeles area. Small business owners need a dependable accounting firm near Los Angeles to handle their tax preperation and accounting needs. Offer in compromise & tax relief services in North Hollywood, CA. We settle payment for unpaid taxes for a lesser amount. 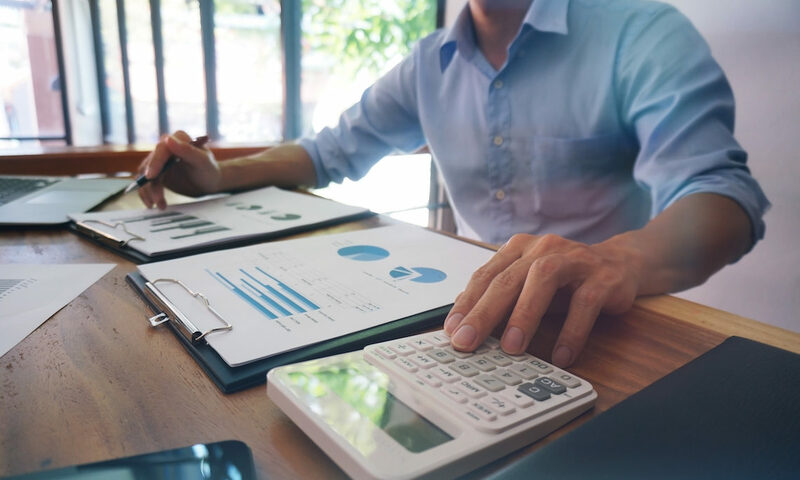 Find out why small business owners and individuals in Los Angeles County choose Benchmark Tax Solution for their tax preparation, income tax preparation, and accounting needs.